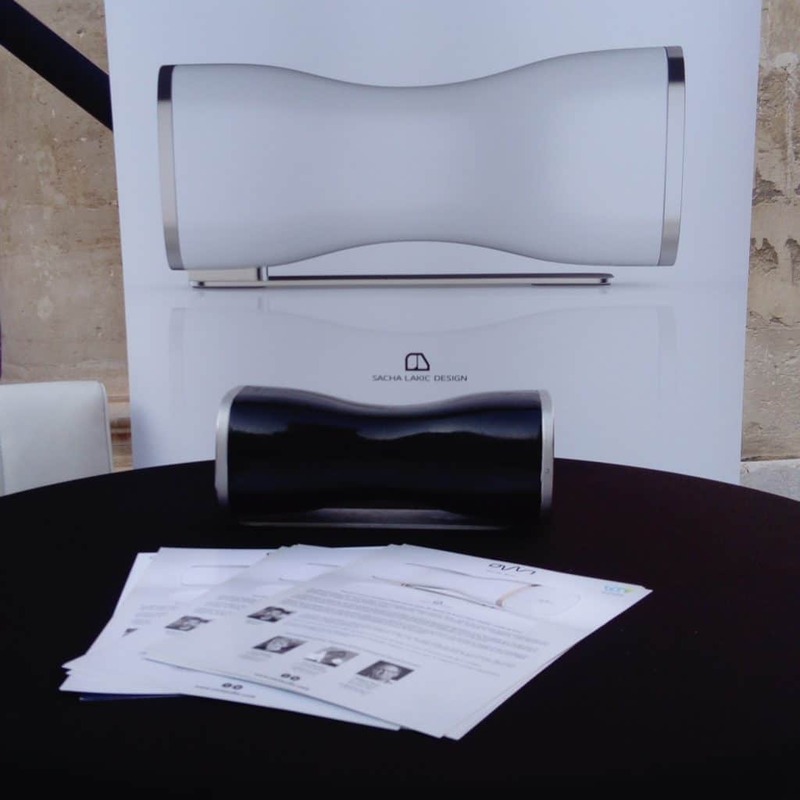 GRAND OPENING - 0W1 audio | Enceintes connectées portables. 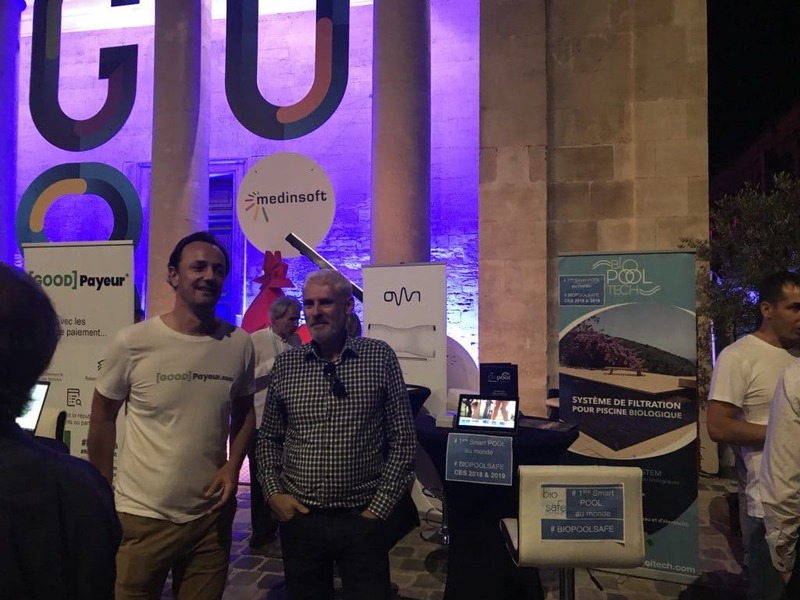 This year MedInSoft and Aix-Marseille French Tech hit even harder by offering you an exceptional evening on September 20th in a magical place: La Vieille Charité in Marseille! As every year, all the economy makers of our territory were present. As every year, the most beautiful startups of the territory were exposing their know-how. 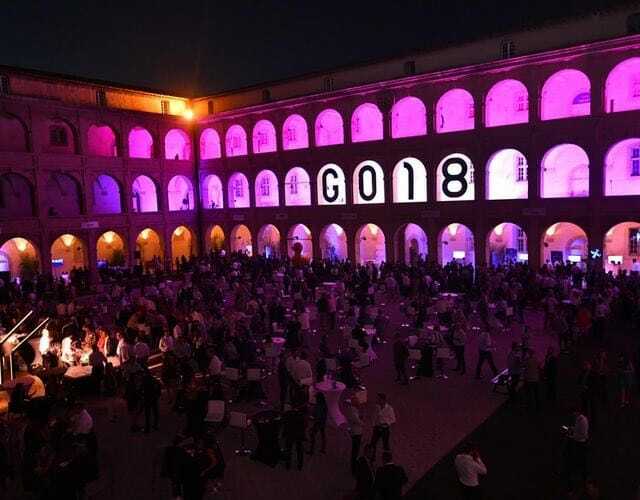 As every year, it was an incredible party full of culture and networking! Major accounts, start-ups and elected officials, we were nearly 2,000 under the arches of the Vieille Charité. 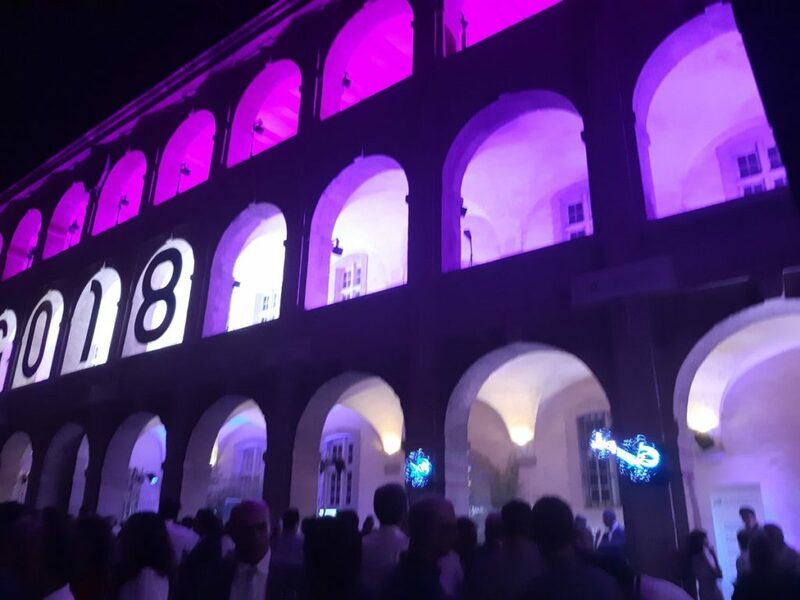 All digital players in the Provence-Alpes-Côte d’Azur region gathered around the same theme: digital and digital! Music, catering, animations … and even a fashion show! The atmosphere was really laid back. Beyond the party, the Grand Opening was mainly the opportunity for many start-ups to make themselves known. A 0W1 audio we are particularly proud to have been quoted in Stéphane Soto’s interview on the France3 Provence TVnews of September 20th.